STUDENTS, PLEASE bring your own specialty dancehoop (NOT a toy store kids hoop, NOT from Wal-Mart, NOT from Academy). 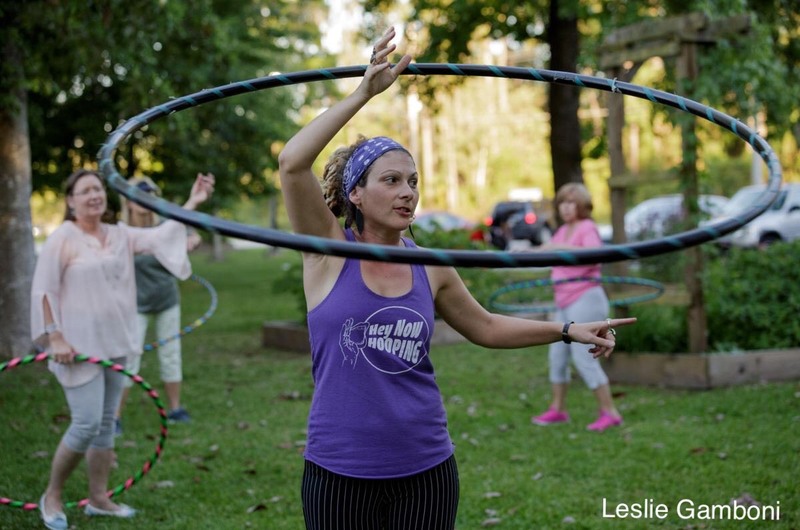 We use HANDMADE adult hoopdance hoops- they are bigger and EASIER to use than kids hoops. Hey Now Hooping's handmade hoops, in adult and youth sizes, are available at Magic Box Toys. And, I'll be bringing some beginner adult hoops for sale to the first class. 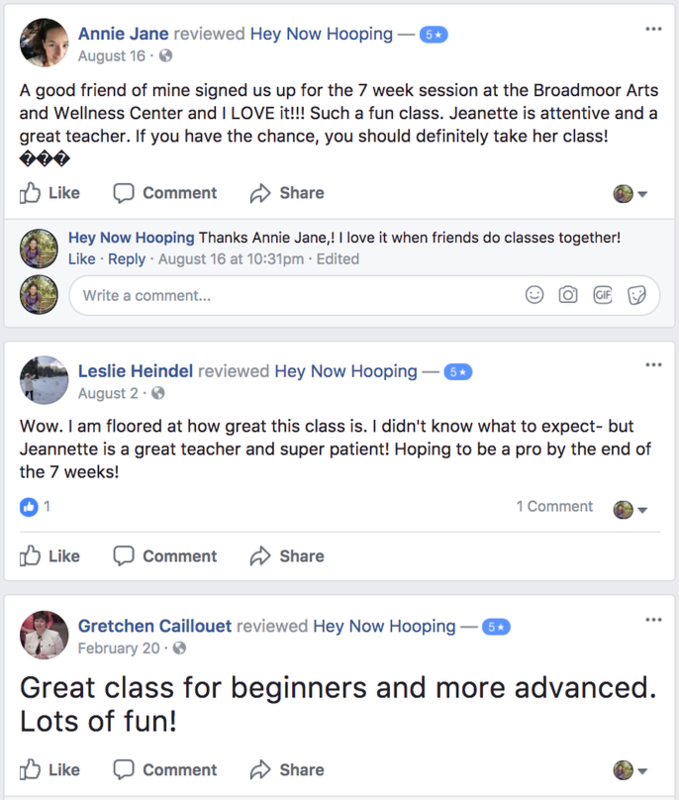 (Adult beginner hoops $40)​.